Zachary Hall is joined by Scott Flansburg, The Human Calculator. Scott is a multi-award winning Guinness World Record holder for the “Fastest Human Calculation” which includes correctly adding a randomly selected two-digit number (38) to itself 36 times in 15 seconds without the use of a calculator (faster than a person could do with a calculator). They’re talking about why he’s made Arizona his home, traveling the world changing the way people look at math, and what it’s like going on Oprah! 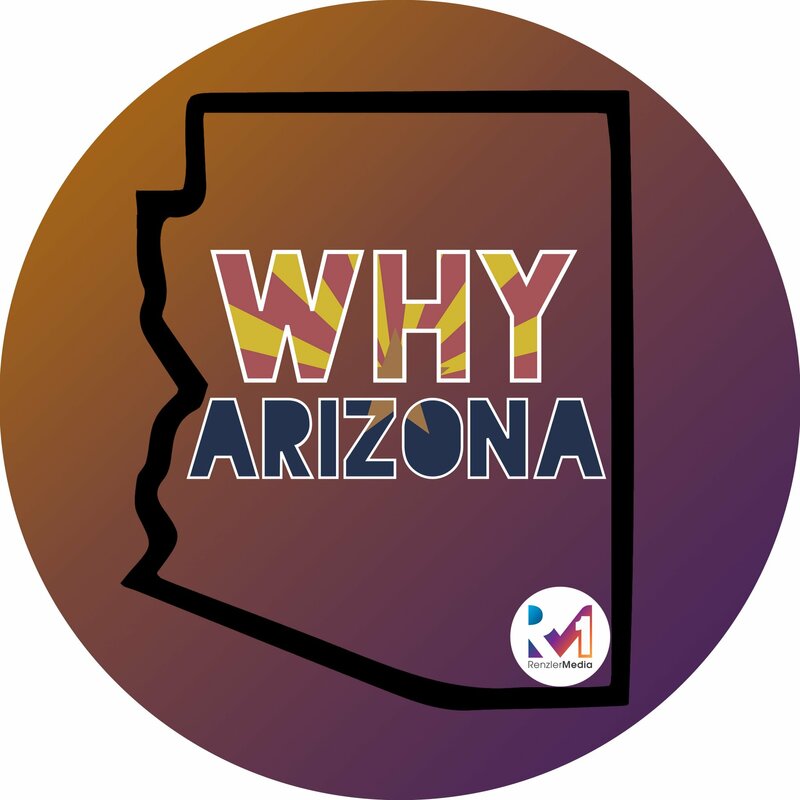 – What has changed in Arizona over the last 30 years? – How do you turn math into a performance? – How do you get kids excited about math? – How do you turn an obscure talent into a business? – Scott Flansburg PERFORMS HIS WORLD RECORD! – Can this be learned or is this a gift?